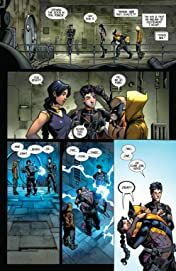 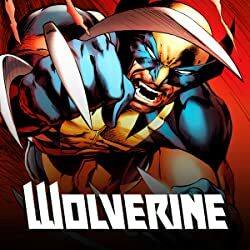 Wolverine no more?! 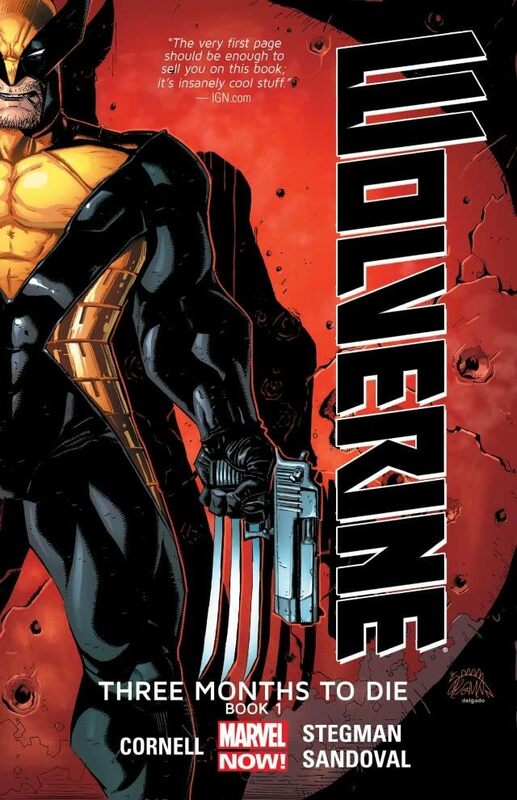 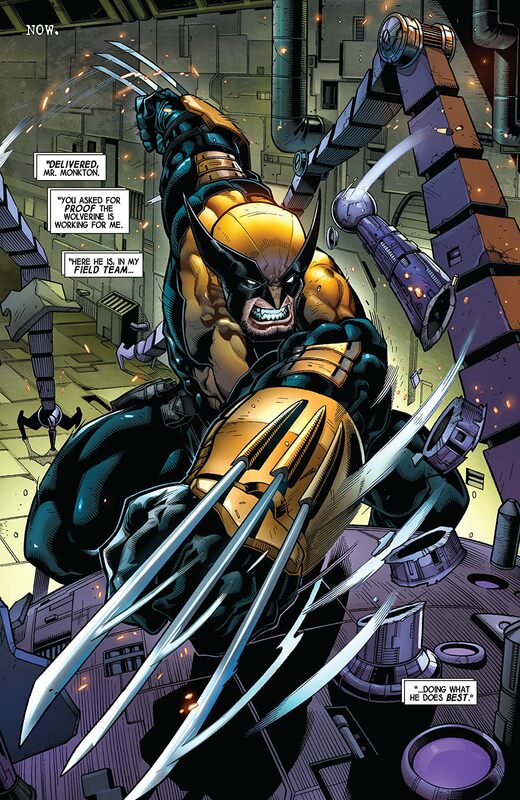 After the events of "Killable," Logan has something to prove. Before he can take on Sabretooth again, he'll need to build himself back up, get better and stronger than he's ever been...but it's not as easy as he thought anymore. And when the normal channels don't seem to be working fast enough, Wolverine will soon find himself turning to other means of revenge. 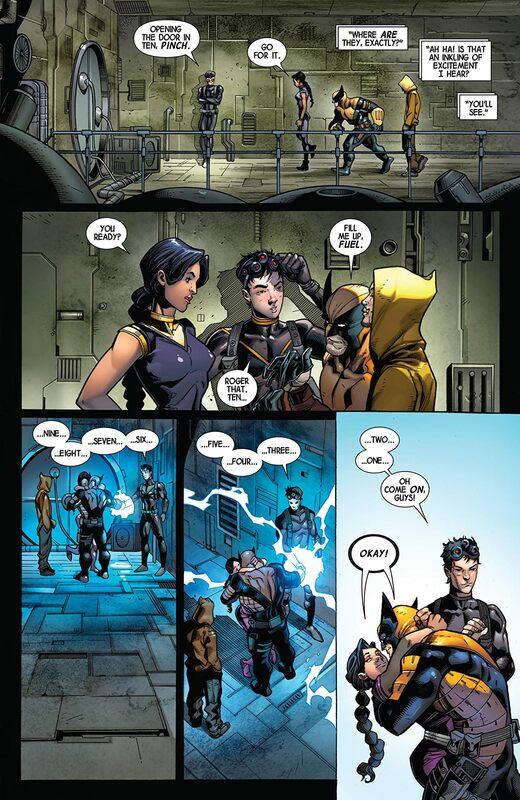 But what could make Logan turn his back on the school and his friends? 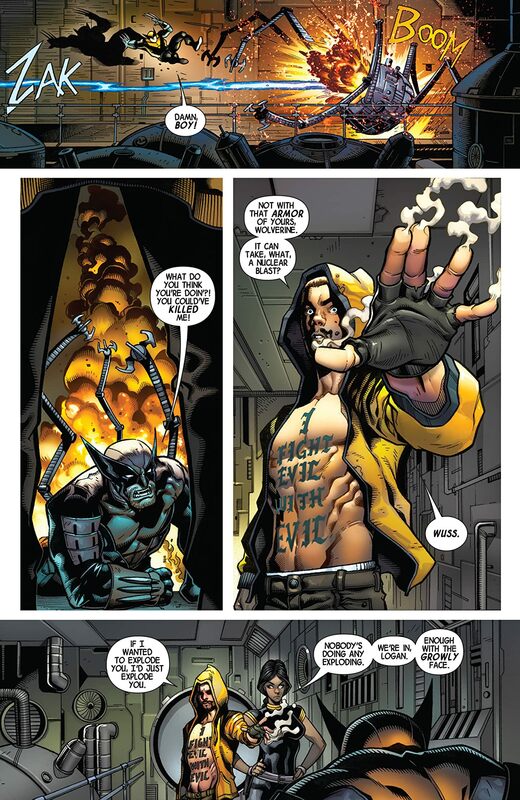 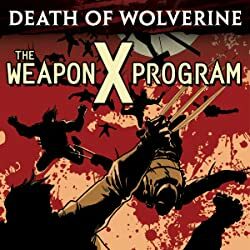 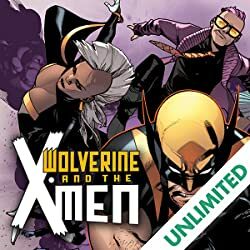 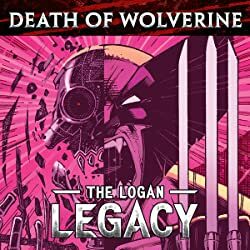 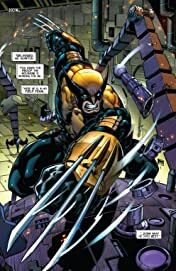 Wolverine's training continues, and his sights are set squarely on Sabretooth...but can Logan fight back his demons, or is this the beginning of a Wolverine who's gone to the dark side?